How to Export Thunderbird Emails to Gmail? Mozilla Thunderbird is free desktop email client preferred by many. 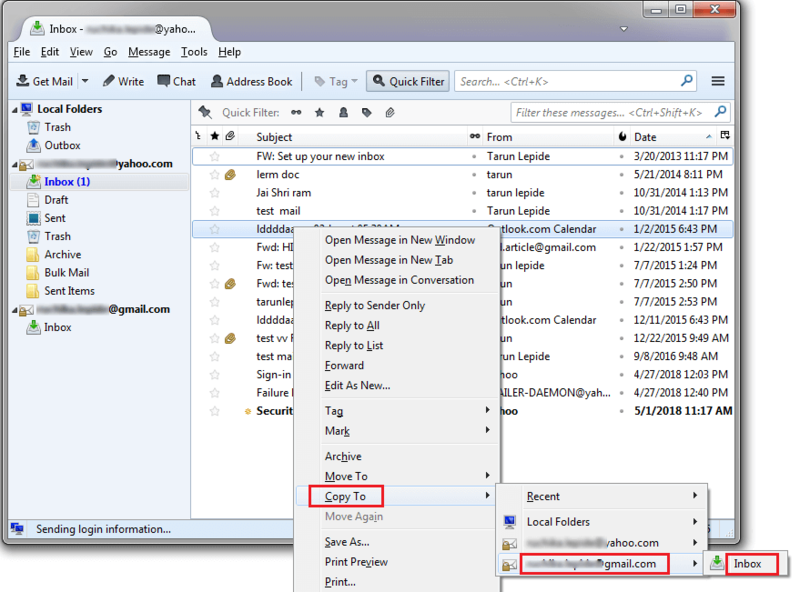 It can configure multiple email accounts, and stores mailbox data in MBOX file format. Sometimes, users want to migrate emails from their Thunderbird mailbox to a web-based email client like Gmail. Why do we need to migrate Thunderbird emails to Gmail? With the POP settings enabled, the Thunderbird mailbox data can only be accessed from that system where it is installed. And the most common reason why users feel the need to migrate emails to Gmail is that they want to access their emails from anywhere and from any device. This is possible only by migrating Thunderbird data to a web-based email client. Gmail offers huge storage space; you can save a large amount of data in Gmail. Gmail is a web-based email client, it has zero maintenance cost. And the entire data is stored on Google servers. So, you can quickly access it from anywhere. Google keeps your data completely safe and secure. Gmail is familiar with all platforms and can be easily configured in Android, iPhone, Blackberry, and MS Outlook. 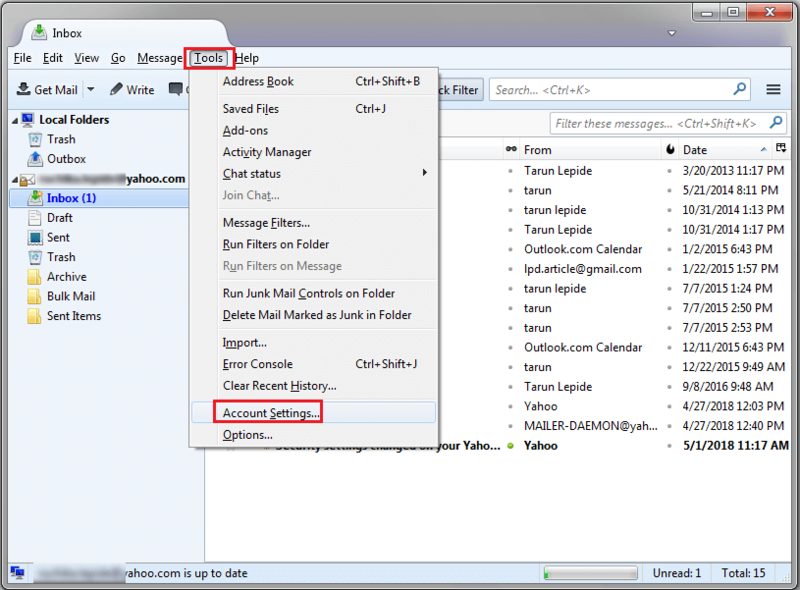 Gmail allows you to add Hotmail and Yahoo accounts so that you can manage them with one account. How to transfer Thunderbird emails to Gmail? 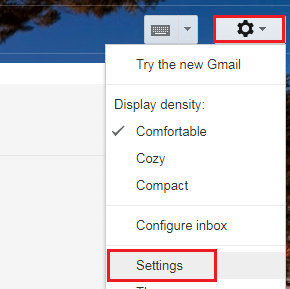 Before trying to transfer Thunderbird emails to Gmail, you have to enable IMAP settings in Gmail. Click on ‘Gear’ icon and then select Settings. 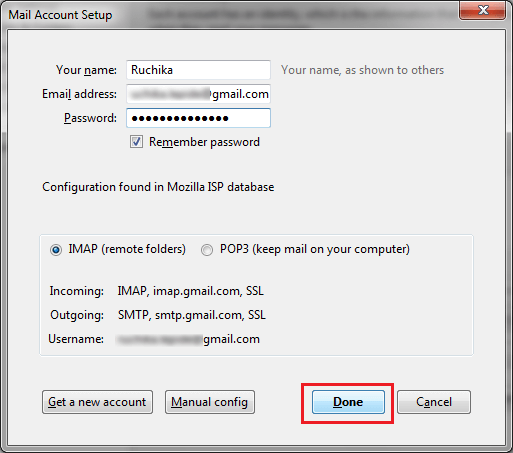 In settings, click on Forwarding and POP/IMAP and under IMAP Access choose Enable IMAP. After this, you need to open the Thunderbird application by double-clicking on its icon. Then, you need to follow below steps. In Thunderbird application, click on Tools> Account Settings. In Account Settings, go to Account Action> Add Mail Account. 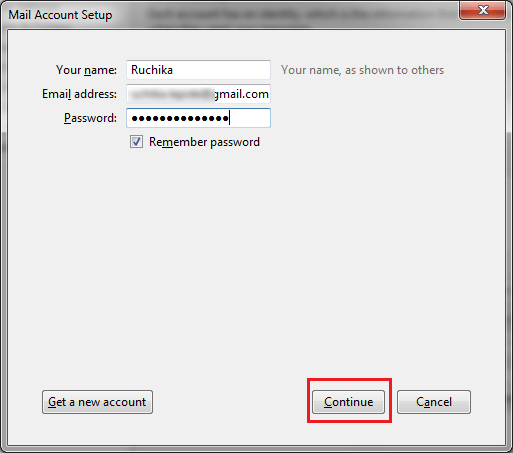 Enter your credentials like Name, Gmail ID, and password and click to Continue. It will take few seconds and once it is completed, click on Done. Finally, right-click on the email item, and point to Copy To > Gmail id, and click the required folder. Thus, your Thunderbird email gets moved to the Gmail folder. Kernel has a brilliant tool for the migration Thunderbird emails to Gmail – Kernel for MBOX to PST Converter. This utility is perfect for migrating Thunderbird emails to Gmail without any data loss. MBOX to PST Converter has brilliant features like preview and filters. This tool is suitable even for non-technical users.